Our store featuring our beautiful logos designed by Gemma Correll is open! 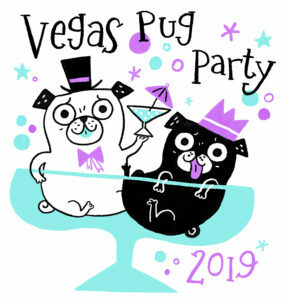 Get your GrumbleCity and Vegas Pug Party 2019 merchandise now! 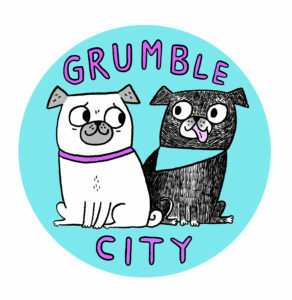 Thank you to the wonderful Gemma Correll for designing both our logos!! We have shirts, socks, totes, pillows, mugs and more! !